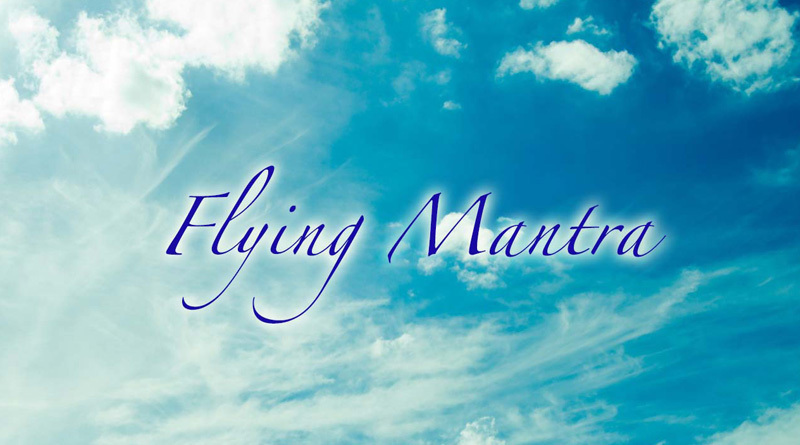 The Flying mantra is a group of mantras, which if practiced regularly and sincerely, makes the body of a person as light as a flower. The person automatically disconnects with the gravitational force and lifts up in the air i.e. starts to fly. In the initial levels a person starts to feel the energy in the knees, which gradually travels to thighs and then the lower body. It then makes the person jump like a frog and then finally the person starts to stay in the air for a longer time, irrespective of the body weight. Apart from having the blissful feeling of flying in the air, a person attains many other divine experiences. A person starts to gain knowledge and experience the universal energies. He automatically starts to gain knowledge about sounds of the universe which only people of higher consciousness or scientist can hear (Recently scientists found out about the sound of the sun), numerology, astrology, ayurveda, planets, constellations and stars, gemstones etc. He starts to experience, listen and see the universal energies and cosmic sound. 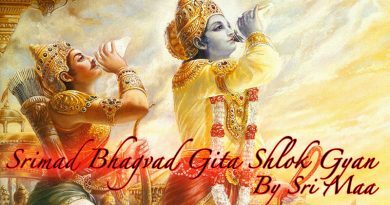 The devotee progresses on the path of spirituality fast along with worldly achievements. 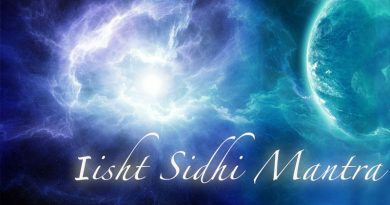 With the regular practice, chanting and achieving the Siddhi (Higher Energies) of these mantras, an amazing attraction power, Vak siddhi (Whatever they say becomes true), gentleness, inner beauty, strength and different universal powers and forces automatically starts to penetrate inside and bless the devotee. 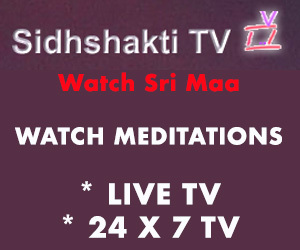 Note: There are 24 Flying Mantras in all, which can be taken 12 times (one pair at a time). 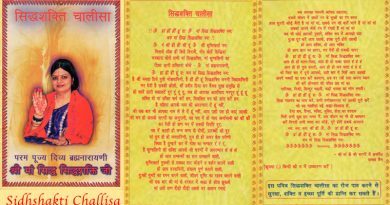 It is mandatory to take Guru Mantra before taking the Flying Mantra. 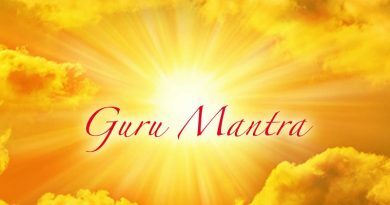 The Guru Mantra releases the blockage and negativity of our chakras and allows the energy to penetrate deep inside and work faster.